Are you a competitive athlete who loves the water? 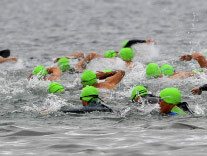 byteEvents keeps it fresh with triathlons and swimming events. 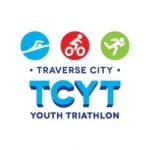 Slay the Bay & The Traverse City Triathlon find our online event system to be perfect for organizing athletes by age and class.